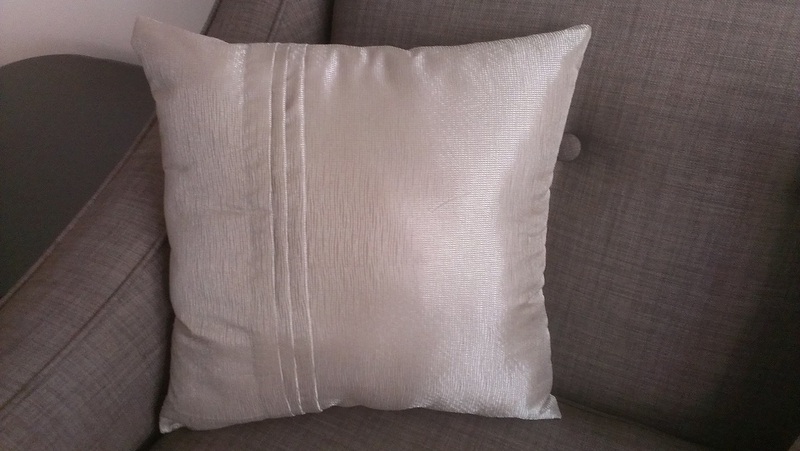 This is for the ones who love the look of expensive pillows without having to spend the BIG bucks. 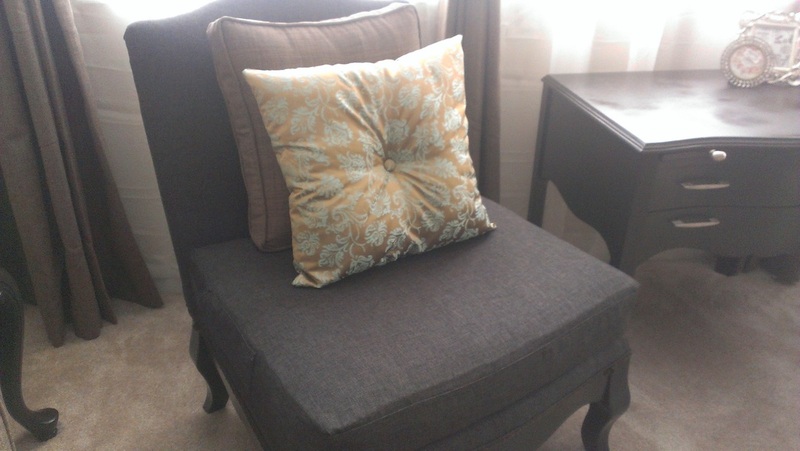 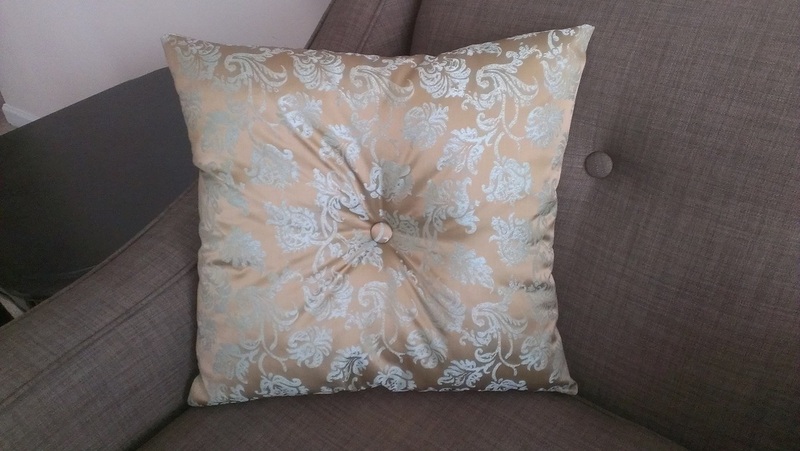 Decorative pillows can be pretty expensive if purchased brand new and ready- made at a retailer. 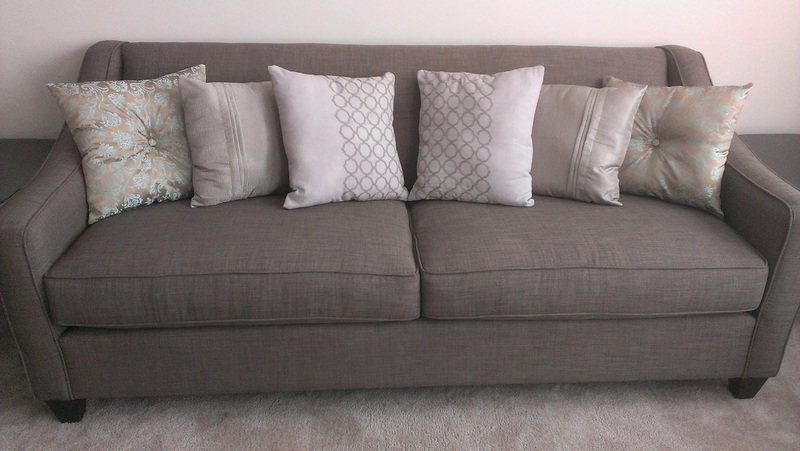 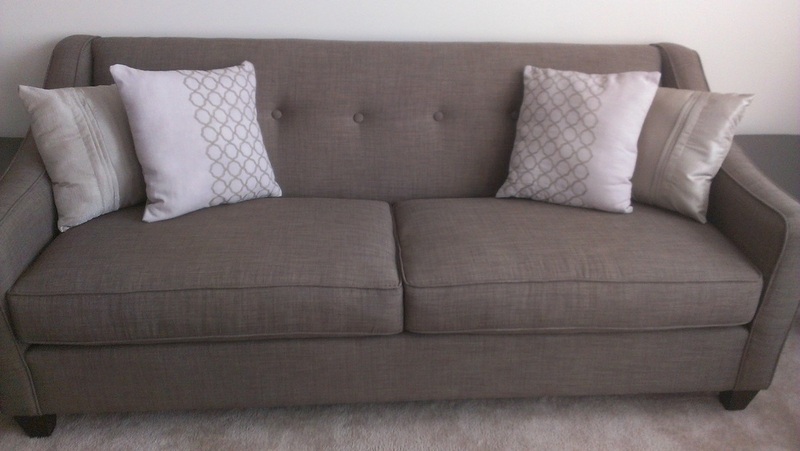 At the expense of not spending $100-$200 on new pillows, I simply made a DIY set of pillows to accompany my new living room furniture. 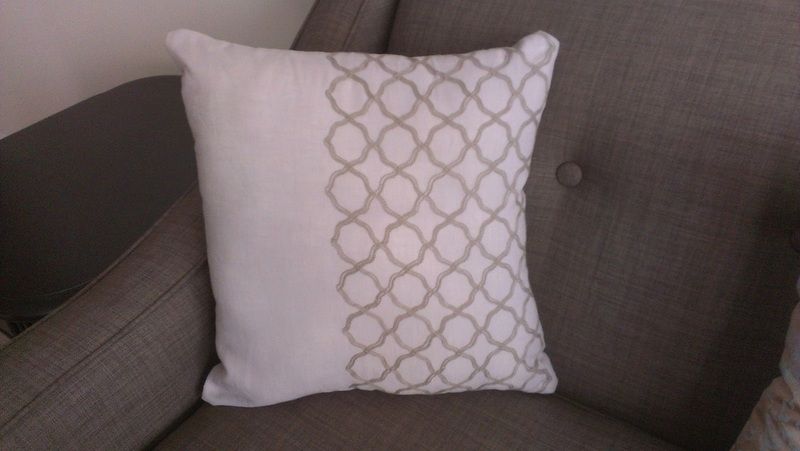 I purchased discounted curtain panels of which I used for fabric to machine sew each of these pillows.